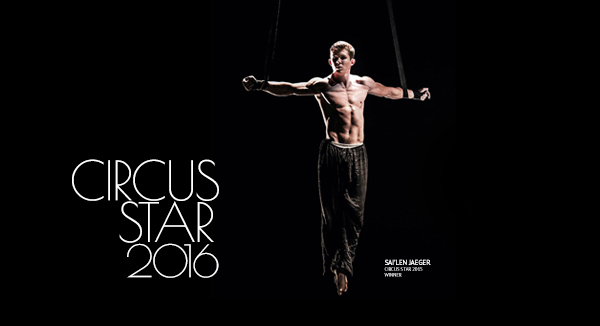 Circus Star 2016 winner Sai’len Jaeger will share aerial straps tricks, flips, and more in this two-hour workshop. Circus Star USA 2015 winner Sai’len Jaeger will teach a beginner/intermediate aerial straps workshop at The Aerial Classroom on September 18, the day after the Circus Star 2016 competition. In this workshop, you will learn basic flips and aerial straps tricks that will add flair to your act. Much of what you learn in the workshop can also translate to other apparatus, such as aerial silks.